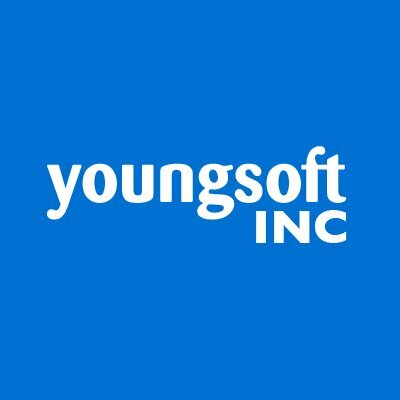 Youngsoft specializes in IT consulting, staffing, and project management for clients throughout the world ranging from startups to industry leaders. As with all successful technology companies, Youngsoft is always focused on the future, forming partnerships with other innovative companies and branching out into new areas. Portals offer a centralized location for making all types of information accessible to a diverse audience of users, and Youngsoft has extensive experience developing these types of solutions using Liferay and Adobe Experience Manager. Youngsoft thoroughly analyzes and qualifies our clients’ requirements before implementation; only then employing our technical expertise in designing and building portal solutions that will help your company to recognize an immediate and favorable impact. Youngsoft implements Salesforce products such as Marketing Cloud, Quip and Salescloud. In 2019 Youngsoft gains the capabilities of ABSYZ Software Consulting Pvt. Ltd, a Platinum Salesforce Partner with specialization in Salesforce.com and related technologies.